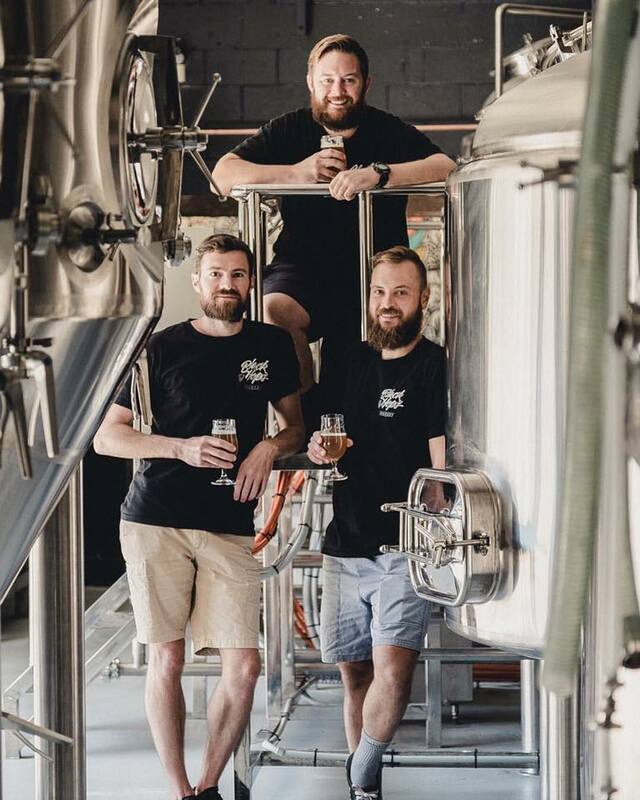 Dan Norris, co founder of WP Curve, talks about how he and his team raised enough capital in order to sell his award winning craft beers in just two years. 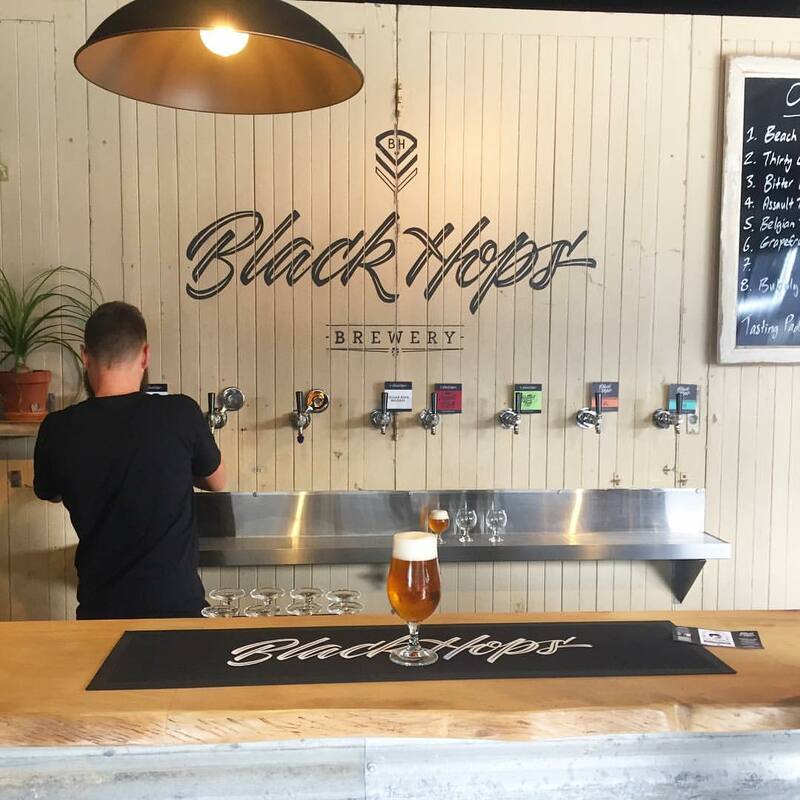 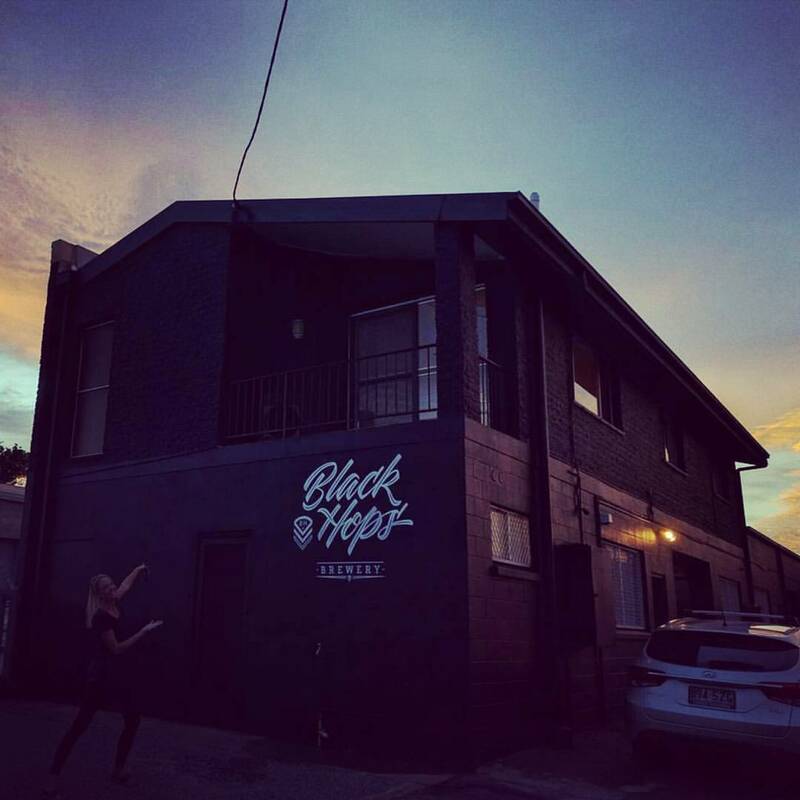 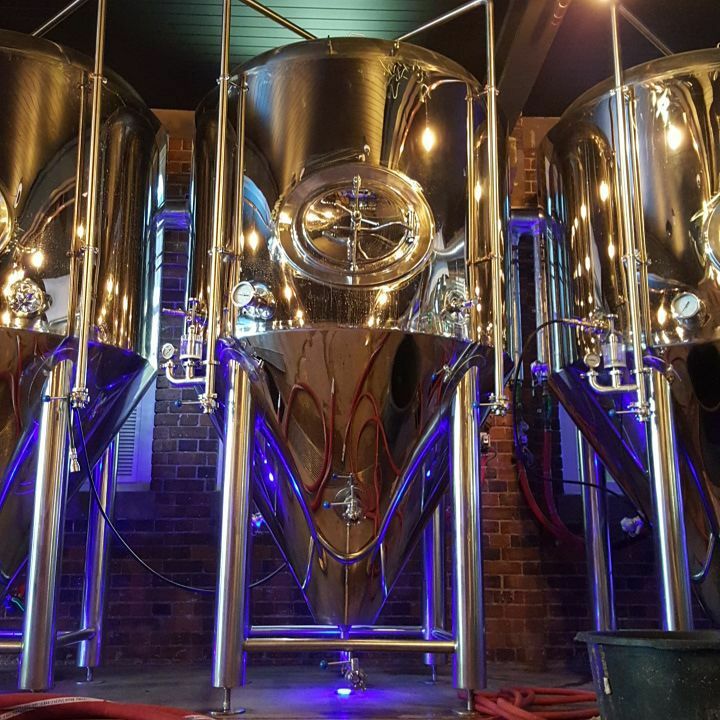 With the helping hand of finance from the first ever crowd-funded brewery campaign via Pozible, together with the backing of a small handful of astute investors, and one very supportive landlord they were able to launch their dream. 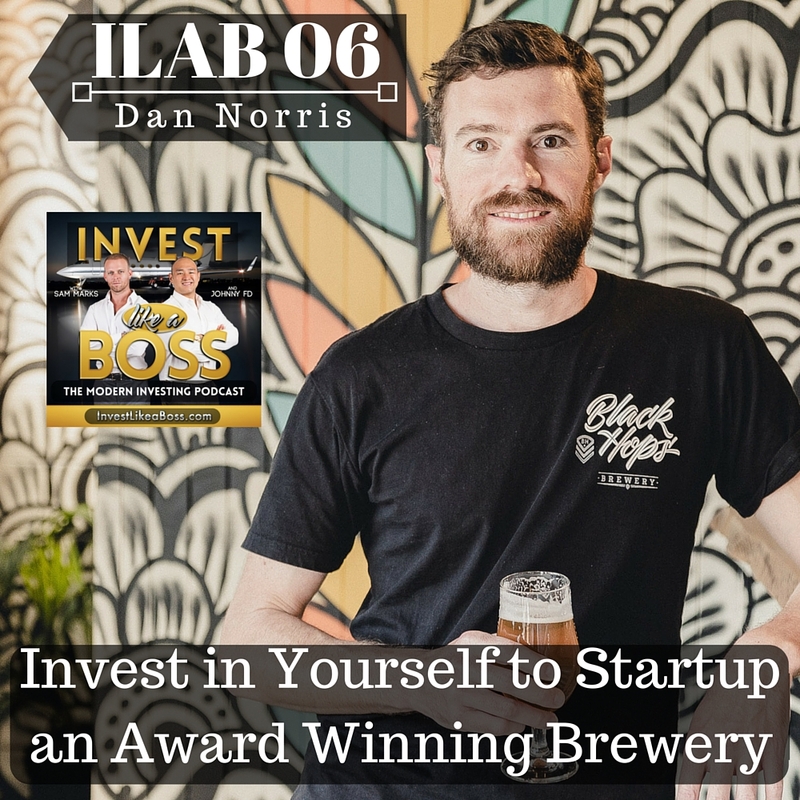 Listen to ILAB 06 on iTunes here or subscribe on your favorite podcast app.